Protect your generator from rain, snow, UV rays, dust, tree sap and bird droppings. Perfect for camping or long term storage. 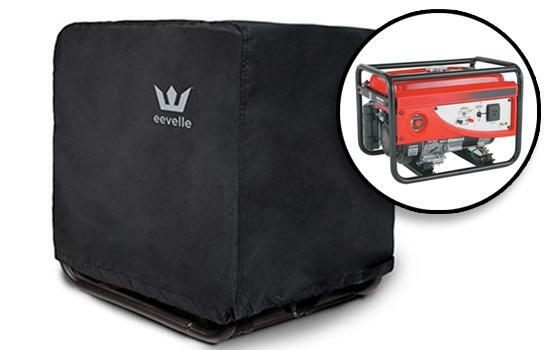 The Eevelle Generator cover protects your generator while not in use. It is an easy way to keep the generator clean and free of dust, debris, bird droppings etc. It also protects from harmful UV rays and rain and snow. 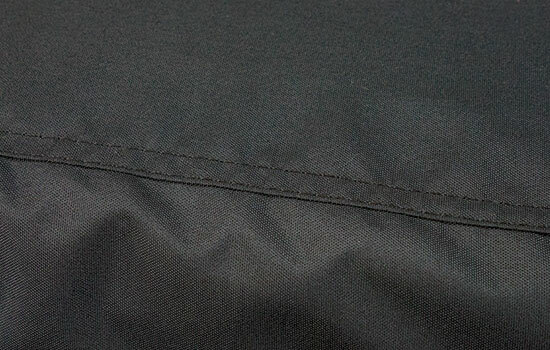 Simply remove cover and you are ready to go. 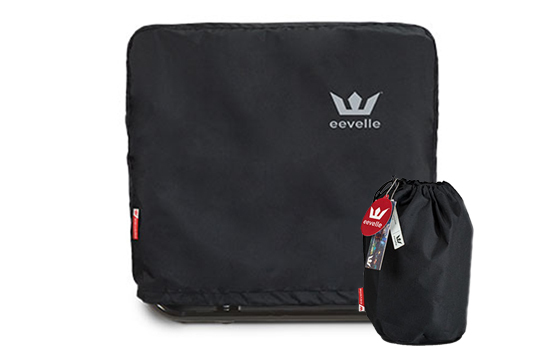 Made up of 300D Polyester with PU coating, the Eevelle generator cover will serve you well for years to come. 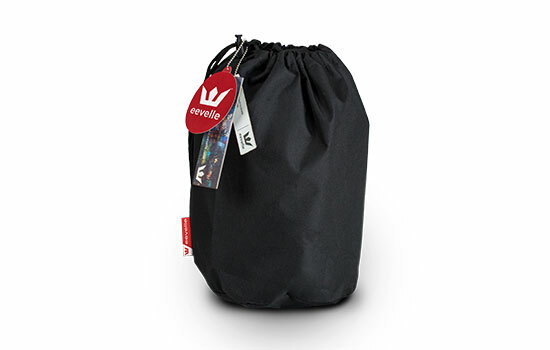 Includes handy storage bag.